I respond to this inquiry by explaining to them that they have - probably unknowingly - ventured into the field of project portfolio management. There is a two-fold answer to their question. First they have to be able to measure and defend the value of their projects. Second, assuming their resource pool is fixed, they have to be ready and able to cut some of the proposed projects based on the value measurements. Or, if their resource pool is variable, they will have enough proof to appeal to the Board of Directors and be able to convince them that an additional investment is justified. I encourage you to watch a video of my presentation on project portfolio management at the Vancouver Board of Trade to learn more about this topic. 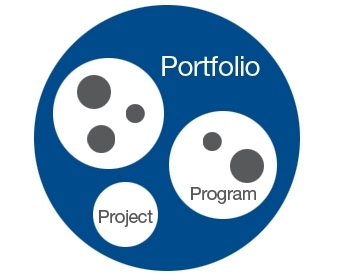 In addition to listening to the clip, please browse through the rest of the “Project Portfolio Management Consulting” section of our website and take a look at the project portfolio management implementation and customized project portfolio management training pages. Also, do not hesitate contacting me at info@thinktankconsulting.ca if you have any questions about our services.